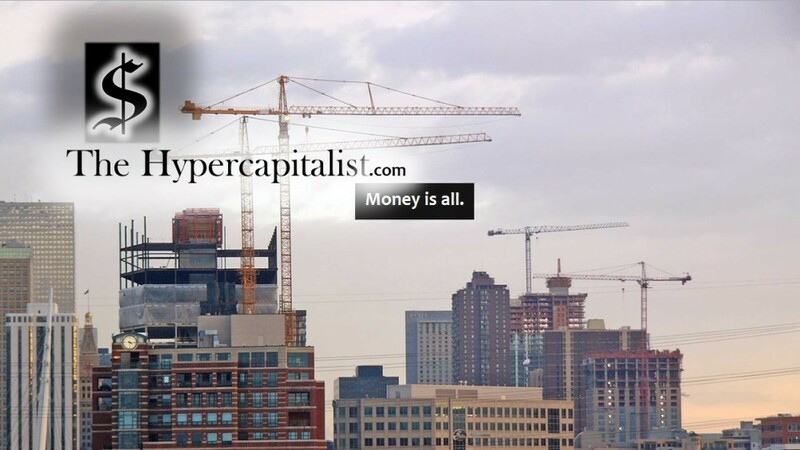 Manufacturing sector growth slows slightly in December (CNBC) | The Hypercapitalist | Money is all. This entry was posted in All Posts, News and tagged business, manufacturing, money by The Hypercapitalist. Bookmark the permalink.